Atlanta, New York, D.C. and more! Download our Student Destinations Guide or our Elementary & Middle School Destinations Guide, which include sample itineraries and special information for performing musical groups. Free Adobe Reader required. 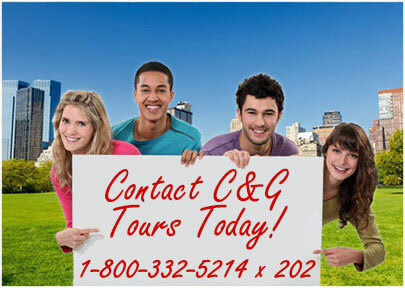 C&G Tours is pleased to offer student tours that are certain to make your next class trip or field trip an enjoyable and educational experience. 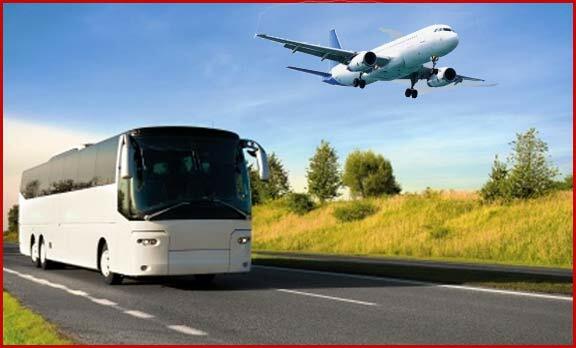 With more than 100 years of combined travel experience, our staff assures the security and professionalism you demand, along with customized tour packages guaranteed to make each outing an unforgettable journey. 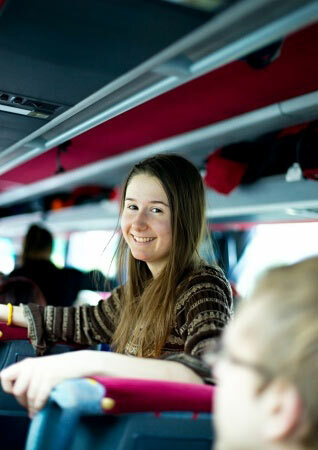 Located in Irwin, PA, near Pittsburgh, C&G Tours provides student travel packages to over 20 different travel destinations in the US and Canada. We serve school districts throughout the Eastern U.S., including but not necessarily limited to those in PA, OH, WV, MD, KY, and VA.